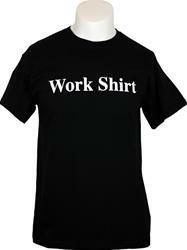 Check out the fun Work Shirt @ http://www.theworkshirt.com/ Whether you're working, at the club, or just doing what you do, the Work Shirt will work with you. Always lots of looks and complements. Guys love the work shirt, but hey so do the ladies!